Surprisingly, Sihanoukville has halfway decent medical care these days. 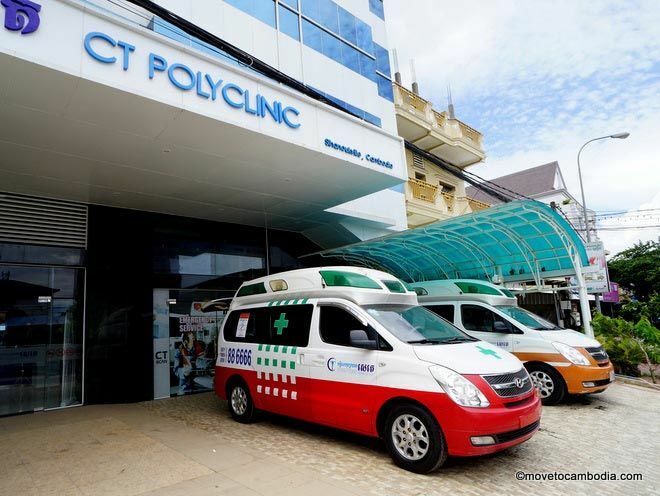 If you need a doctor or emergency care, Sihanoukville has several choices. Sihanoukville doesn’t have the best medical care in Cambodia, but it’s improved leaps and bounds over the last few years. You should probably head to Phnom Penh for something serious, but there are several good choices in Sihanoukville for medical care, including immunizations, cuts and scrapes, and sore throats. Sihanoukville International Clinic is a popular choice with expats, who swear that it’s better than the other options in town. Expats recommend Dr. Dmitry, a qualified doctor from Ukraine. Sihanoukville International Clinic offers 24-hour medical care as well as a range of treatments, including minor surgery, obstetrics and gynecology, ophthalmology, and dermatology. CT Clinic is named for its CT scanner and have the best medical equipment in town, but a very middling reputation. They can do small operations and doctor visits, but the care that you receive is contingent on the quality of the doctor you see, and that can vary. They almost always have an English-speaking doctor on staff, although many complain that the doctors and staff are openly contemptuous of foreign patients. They charge Western foreigners significantly more than they charge others for the same procedures, and for simple complaints you’ll pay more than double what you’d be charged at other clinics. 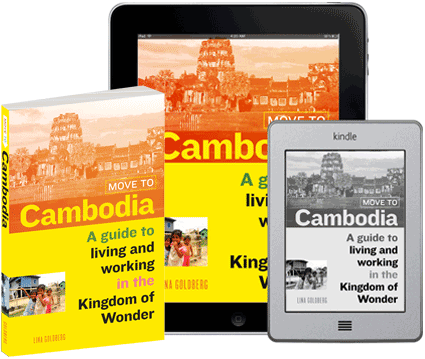 Dr. Som Dara is a Cambodian doctor who speaks both French and English. He specializes in tropical medicine and endocrinology but is happy to do consultations on just about any ailment or injury you might have. He also does vaccines, and if you are a business owner who wants to inoculate your staff, he will to come to your place of business. Sihanoukville Referral Hospital is the government-run hospital in town. It’s not a requirement to have a medical license to be a doctor here, and the facilities are extremely limited. The prices are low, but bribes are typically requested in exchange for care. Best avoided if possible. Sonja Kill Referral Hospital in Kampot is the closest proper international-quality hospital to Sihanoukville. Despite its slightly ominous name, it is the best hospital on the coast, with state-of-the-art equipment and international doctors on site. While the hospital’s mission is to help children and expectant mothers, it will also treat expats (and not just of the mother-and-child variety). Patients are charged on a sliding scale, and foreigners are expected to pay $20 for a consultation with a Western doctor. As far as dentists go, Naro Dental Clinic has a good reputation and is an expat favorite. If you need a cleaning or a filling, they offer dental work at reasonable prices. Also popular with expats is the KhmerAmerican Dental Clinic. They claim to be ‘USA Certificated’; we’re not sure what that means but they offer professional cleanings, fillings, crowns, dentures, and other dental treatments for very reasonable prices. Sihanoukville has no shortage of pharmacies, but Chamroeum Chanlida Pharmacy is foreigner-friendly. They have three locations, two on Ekareach Street and one at the top of Serendipity Beach Road. They sell all of the usual medical supplies and have a large selection of prescription and over-the-counter drugs. Despite the range of options, medical care in Sihanoukville still leaves a lot to be desired. If you get into a serious accident while in Sihanoukville, you may need, at a minimum, to travel to Phnom Penh, and if the case is really serious you’ll need to head to Bangkok. 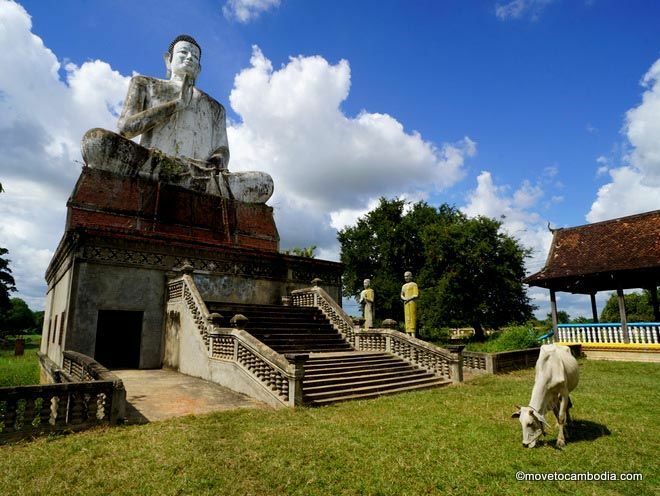 Emergency evacuations can cost upwards of $20,000, so it’s important to have travel insurance when you’re visiting Cambodia, or health insurance if you live here.